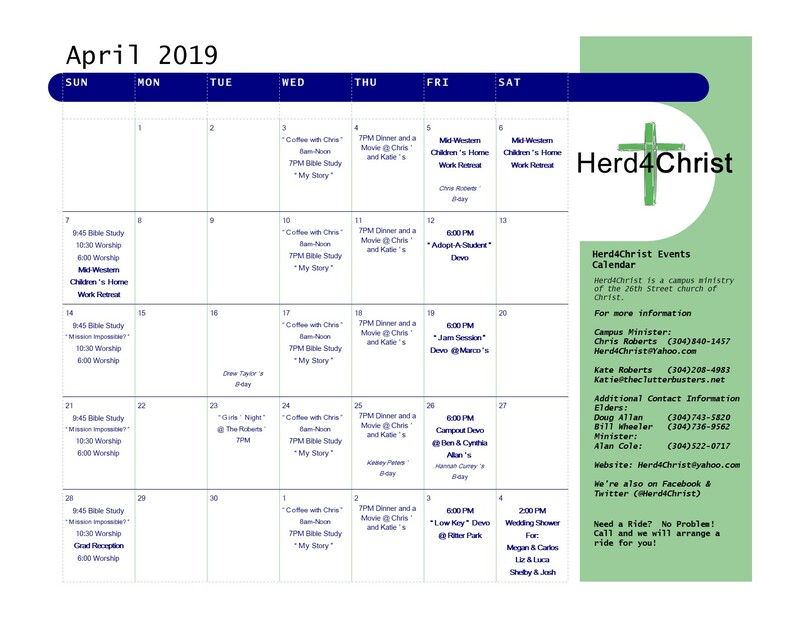 A week with Herd4Christ is a time of worship, Bible study, fellowship, service & fun. College is an exciting time. It's a time of independance & self-discovery. It's a time when our faith will be put to the test. We can either grow closer to God, or move farther from Him. We strive to strengthen our relationships to each other & especially our relationship with God. Come & see for yourself what we're about. 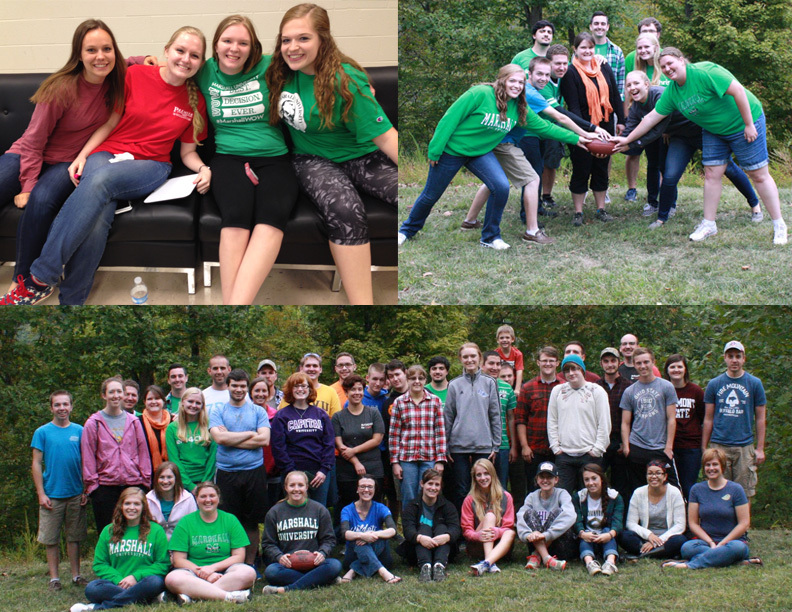 Above all, the mission of Herd4Christ is to point young adults to Christ and then help them grow in Him. Many of our members teach both children’s and adult Bible classes, lead in worship, and serve both the congregation and community in many other ways.